Check in and like Eagle Ridge on Facebook. Call 218-245-2217 for tee-times or information. 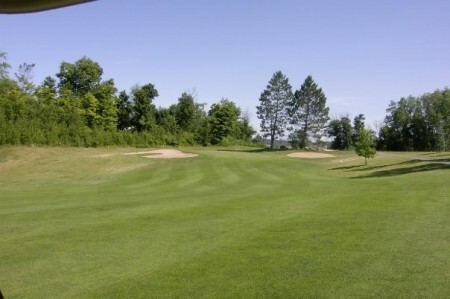 Eagle Ridge golf course is cut out of Minnesota’s north woods overlooking scenic Trout Lake. Open for play in 1996, this 18-hole par 72 championship course layout was designed by Garrett Gill of Williams, Gill & Associates.